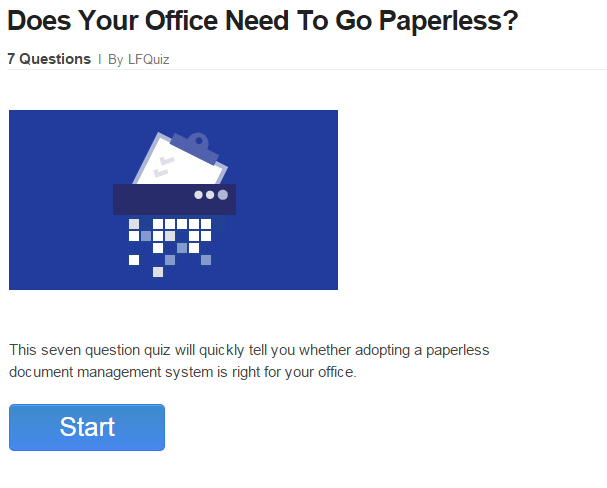 Quiz: Does Your Office Need to Go Paperless? Going paperless is about more than throwing out the office memos and making fewer copies. It’s a big picture shift in the way an organization operates. 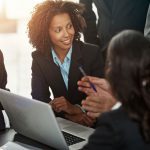 This seven question quiz will quickly tell you whether adopting a paperless document management system is right for your office. 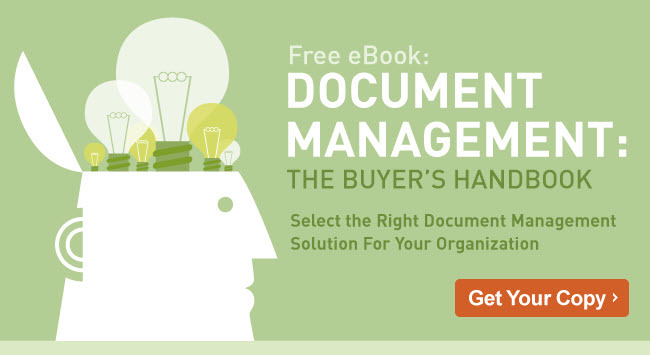 To learn more about paperless document management software and determine whether it is right for your organization, get your free copy of the Document Management Buyer’s Guide.